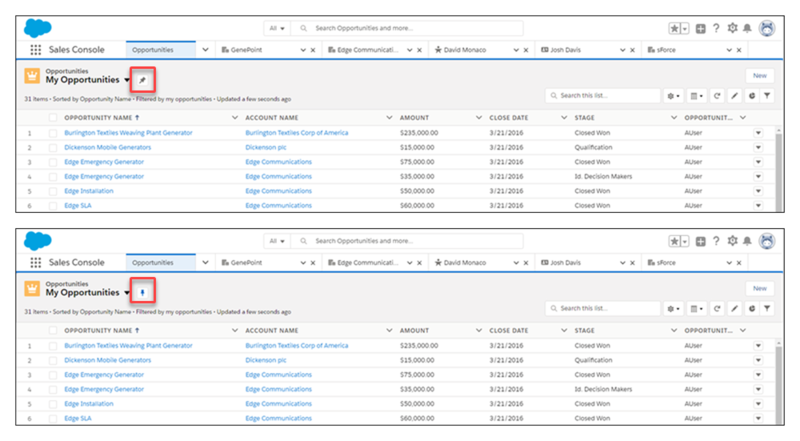 The latest release for Salesforce is here! 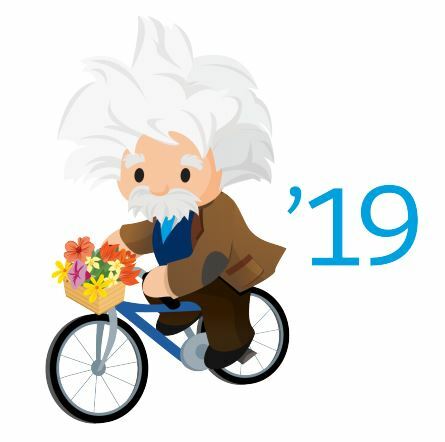 Spring 19′ has been rolled out to all Salesforce instances. We have compiled a list of the best new features for you to start using! The full list of features can be found in the release notes here. 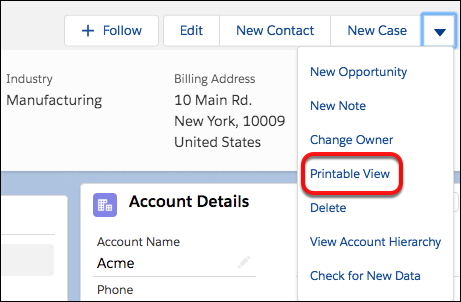 One of the most sought-after features in lightning experience is here! Pinned List views allow you to choose your favourite list view for each object – automatically loading into it when clicking on the objects tab from navigation. No longer do you need to keep changing the view from ‘Recently Viewed’ every time you load into the tab! 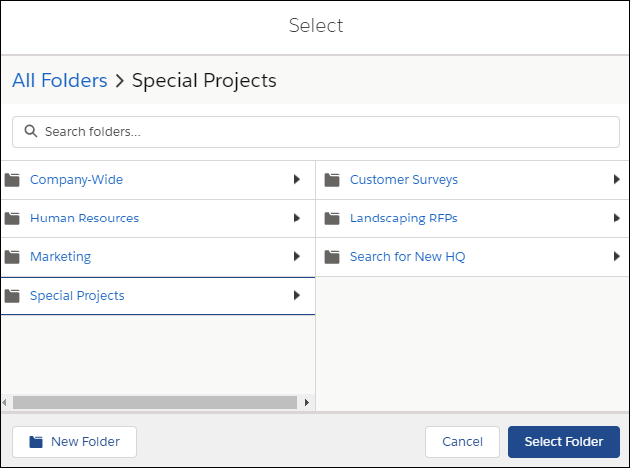 A new feature we know will save time – easy task completion. No longer do you need to load into the record and click the ‘complete’ checkbox after you finish a task. You now have a ‘Mark Complete’ button in any task to easily complete (or re-open a completed task) from the task manager window! Ever wanted to print details of a record within lightning, but hated the way it rendered? Well, now you can get a beautiful, printable view directly from the lightning experience! Previously, only emails that were sent from Salesforce were tracked to see if they had been opened. Now any email processed through Einstein Activity Capture will be tracked as well! 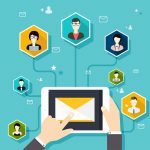 Previously, you had only two options, Public Emails Templates and Private Email templates. 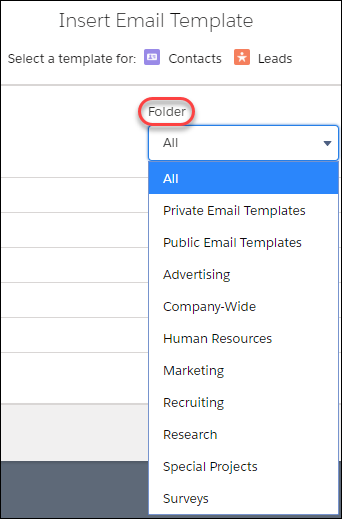 Now you can create folders and subfolders to organise your email templates. A highly sought-after feature for lightning is here. Public and Resource calendars in lightning experience! 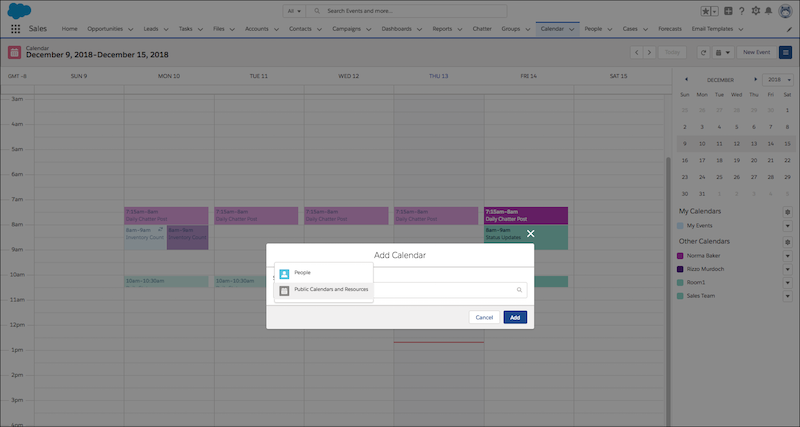 Create public and resource calendars, add them to events and view in lightning experience. Everyone loves increased data storage, right!? Salesforce will be increasing your data storage from at least 1GB to 10GB. This increase will start rolling out in late March, 2019.